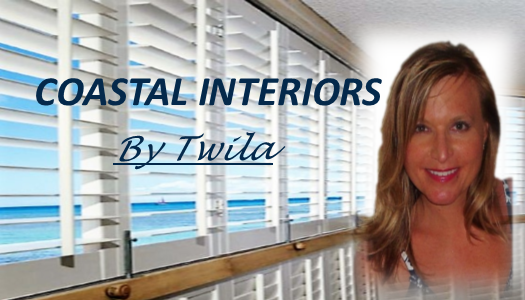 At Coastal Interiors by Twila, we are here to help you along every step of the process. We'll help you choose the best product based on your needs, your decor, and your budget. Give us a call for schedule your appointment online today! We are proud authorized dealers of C and F Home Decor and Bedding products. 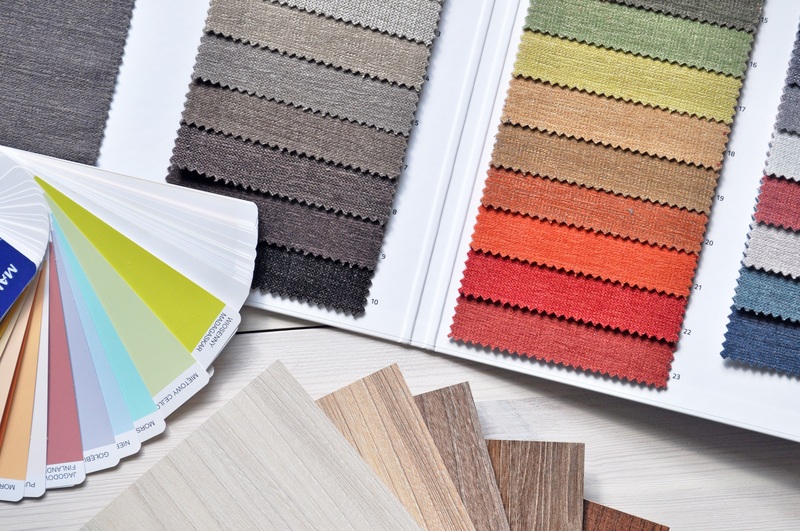 C and F provides many quality options to coordinate with window coverings.